​Click here to schedule your appointment online today! Dr. William Stuever founded Family Vision Care in August 1995. The practice began with 1000 square feet and only two employees. By 1999, the business had outgrown its location and in November moved to its current location at 1619 North 5th Street. The added space allowed an expanded optical dispensary, the addition of new technology and the ability to hire more employees. Family Vision Care expanded again in April of 2009 as space was added to its optical laboratory as well as additional exam rooms. 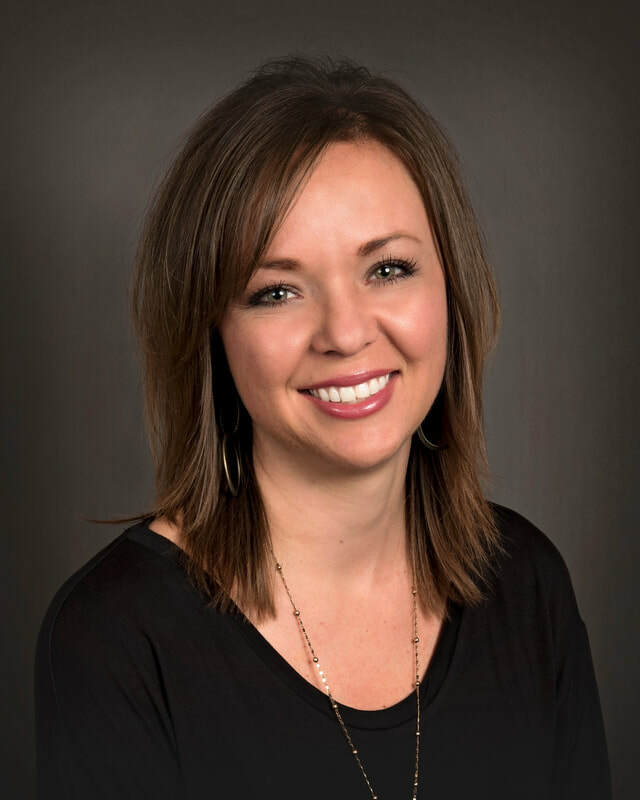 Dr. Kelly Campbell joined the practice in July 2011 and purchased the practice from Dr. Stuever in March 2017, changing the legal business name to Family Vision Care of Ponca City. In January 2018 the optical and lobby underwent a facelift to provide a more modern feel with the change in ownership. We are actively involved in the Ponca City Chamber of Commerce, including being PIE partner with Ponca City High School, Ponca City Noon Lions, the local AMBUCs chapters, Ponca City Art Center and Marland Children’s Home. Family Vision Care of Ponca City provides comprehensive eye exams, including glasses, contact lenses, pre & post operative cataract and lasik evaluations, emergency evaluations, diabetic, and glaucoma examinations. We also have a full service optical lab. Serving Ponca City and North Central Oklahoma, our practice uses cutting edge diagnostic instruments to provide our patients with the most advanced eye exams possible. Dr. Campbell is a native of Elk City, Oklahoma. 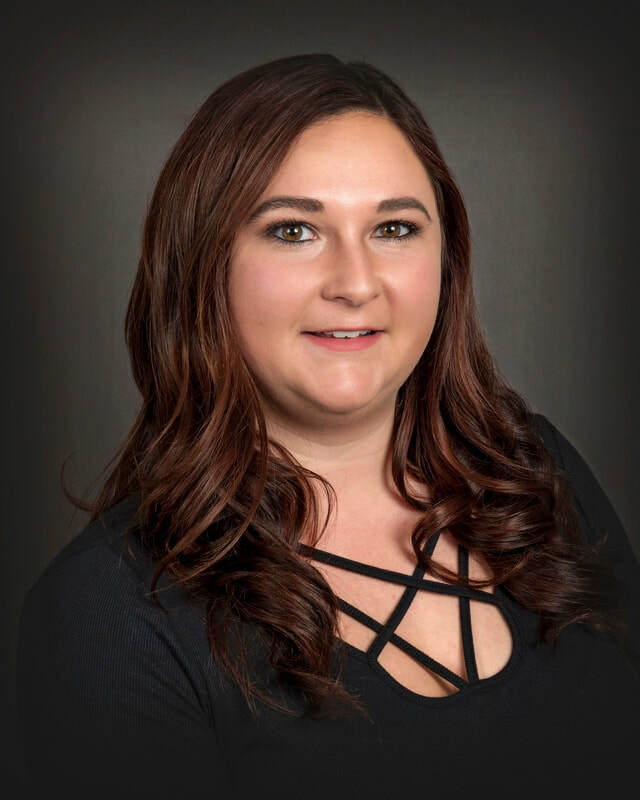 She spent three years at Oklahoma State University majoring in Chemistry Education before entering optometry school and receiving her Bachelors in Vision Science from Northeastern State University in May 2008. Dr. Campbell received her Doctorate of Optometry from Northeastern State University Oklahoma College of Optometry in Tahlequah, OK in May 2010. Following graduation from optometry school, Dr. Campbell completed a residency specializing in ocular disease with EyeCare Associates of South Tulsa. She joined Family Vision Care in July of 2011 and purchased the practice from Dr. Stuever in March 2017. Dr. Campbell married her husband Chris in 2009 and they have two sons, Hayes (born 2013) and Knox (born 2015). She stays actively involved in the OAOP, AOA along with many local organizations. Her hobbies include cooking and watching the OSU Cowboys. Dr. Stuever is a Ponca City native. Upon graduating from Ponca City High School in 1987, he attended Oklahoma State University, graduating in 1990 with a Bachelor of Science in physiology. Dr. Stuever then attended Northeastern State University, graduating with a Doctorate in Optometry in 1994. He married his wife Amy in 2001 and has two sons, Evan (born 2006) and Tyler (born 2008). Dr. Stuever’s interests include bass fishing, desert off-road truck racing, and traveling with his family. He is actively involved as Past-President of the Ponca City Noon Lions as well as the 2018-2019 President of the Noon AMBUCs. He was named the 2017 Volunteer of the Year for the Ponca City Chamber of Commerce. Dr. Stuever says his favorite part of his job is helping people. ​Amy has been with Family Vision Care of Ponca City (FVCPC) since 2002 where she specializes in insurance billing and coding. She is married to Dr. Stuever and they have two sons, Evan and Tyler. Triathlons, local cycling groups, gardening and traveling are a few of Amy’s hobbies. She also helps at her sons school, First Lutheran, and is on the Parks and Recreation Advisory Board. Prior to joining, FVCPC Amy received her B.S. from Oklahoma State University in Elementary Education. One thing Amy enjoys about working at FVCPC is that her coworkers are like family! 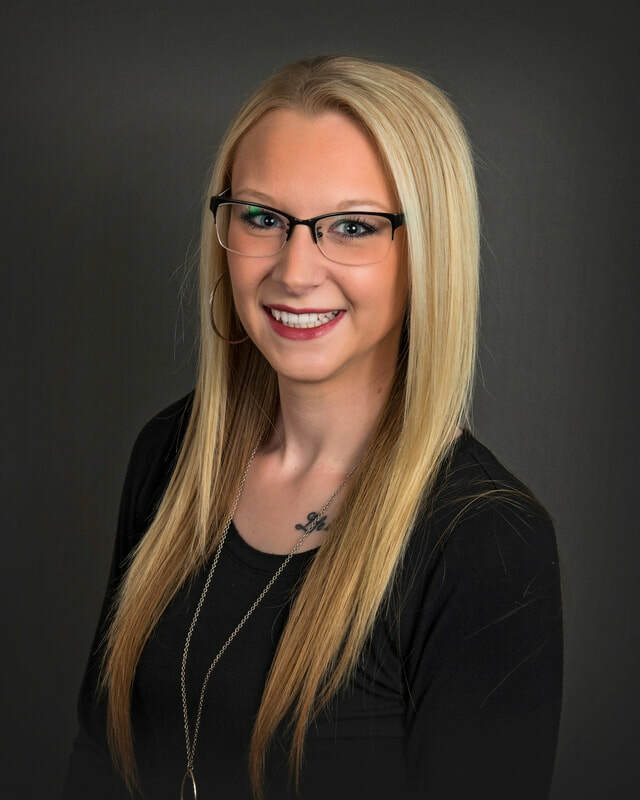 Christina joined Family Vision Care of Ponca City in 2016 where she specializes in customer service by answering the phones, scheduling appointments, insurance pre-authorizations and much more. She enjoys spending time with her family and boyfriend Dakota. Helping the children’s program at Faith Tabernacle church is one of her hobbies. One thing Christina enjoys about working at FVCPC is being on a first name basis with patients. ​Darci joined Family Vision care of Ponca City in 1997 where her expertise lies in all things optical. Frame styling, optical troubleshooting, frame adjustments, and lab experience in edging lenses are skills she excels in. Her years of experience allow her to recommend the best quality materials to each patient. She and her husband Jeff have one daughter, Jessica. Her hobbies include raising cattle, camping and travel. Darci says her favorite part of her job is pricing frames and helping kids! Hope joined Family Vision Care of Ponca City in 2009 and specializes in customer service. Whether she’s scheduling appointments, greeting people at the reception desk, pre-testing patients or assisting with a frame selection, it’s always done with respect and care. When she’s not at the office, Hope’s husband Ryan and 4 kids, Kiera, Rylinne, Rhett and Remington, keep her very busy. She also enjoys watching sports, including the Thunder and her Philadelphia Eagles, painting, crafts and being outdoors. Hope says her favorite part of her job is the family-like environment with patients and coworkers. ​Jennie joined Family Vision Care of Ponca City in 2009 and specializes in optical as well as contact lens training and management. She enjoys spending time outside the office with spouse Chris, daughter Eden and Siberian Husky Everest. Hobbies include family time on the lake, boating, camping, cooking out and traveling. The family like atmosphere between co-workers and patients is her favorite part of her job.